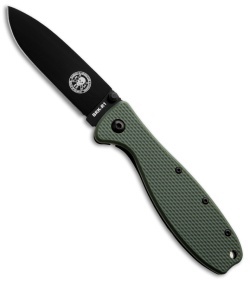 The Zancudo folding knife, designed by Mike Perrin of ESEE and Randall's Adventure & Training (RAT). Zancudo is the spanish word for mosquito and the next awesome folder from Mike Perrin of ESEE. This folder features a proven blade shape that you'll recognize from the Laser Strike fixed blade. 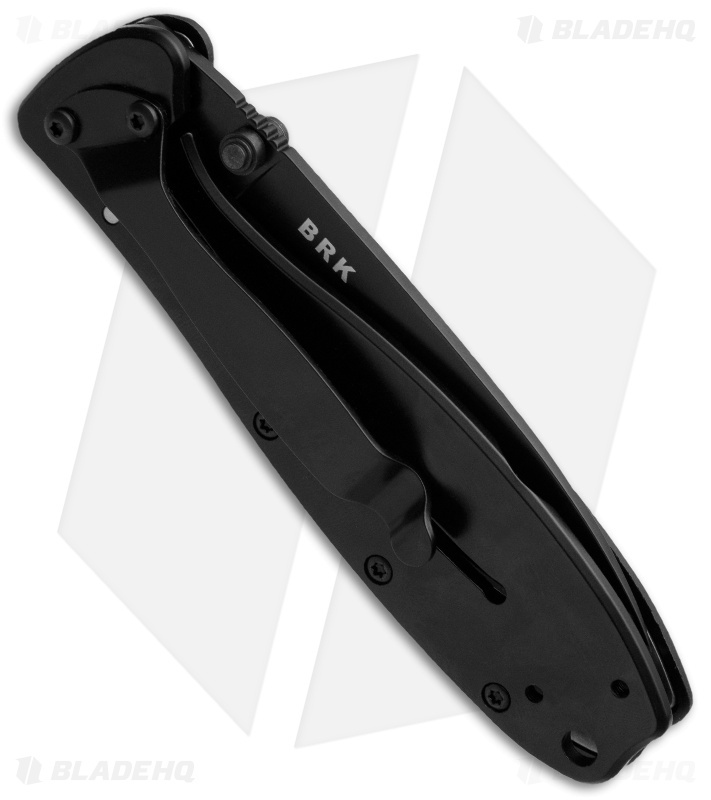 The handle is outfitted with a molded polymer front and steel frame lock back with pocket clip.